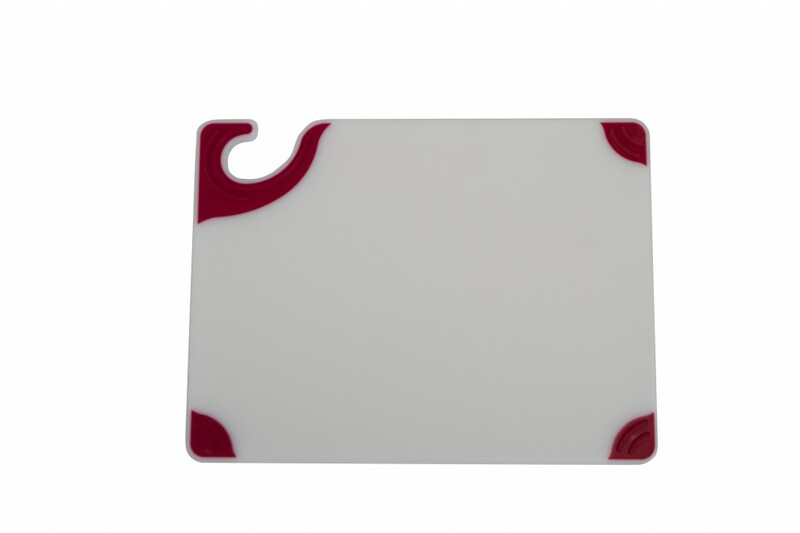 The Saf-T-Grip® White 4-Board System is designed to minimize cross-contamination during prep by allowing staff to color-code cutting boards for specific uses, according to HACCP guidelines. 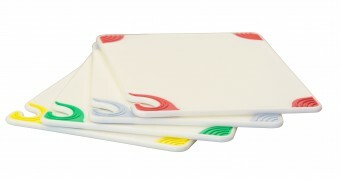 The 4-Board System includes four Saf-T-Grip® White Cutting Boards with color grips (one each: green, red, yellow and white) and a customizable color-coding chart. 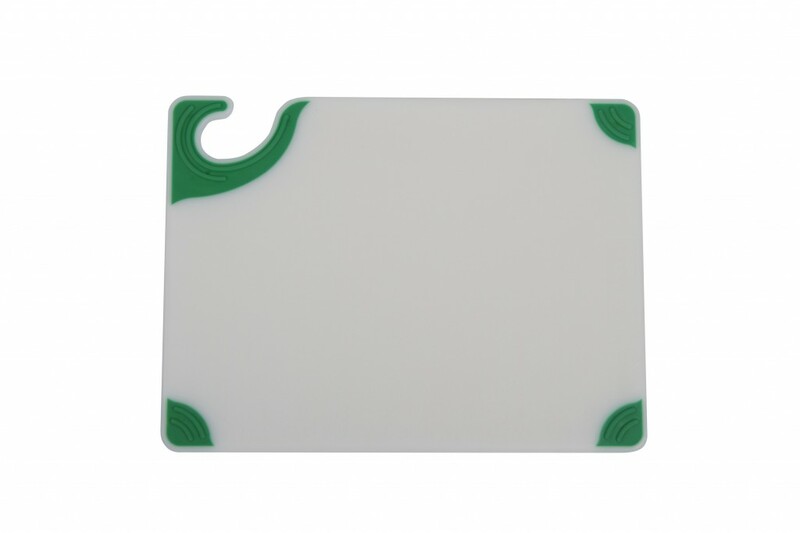 Like our original Saf-T-Grip® cutting boards, new Saf-T-Grip® White Cutting Boards with color grips feature integrated anti-slip grips to provide a secure cutting surface. 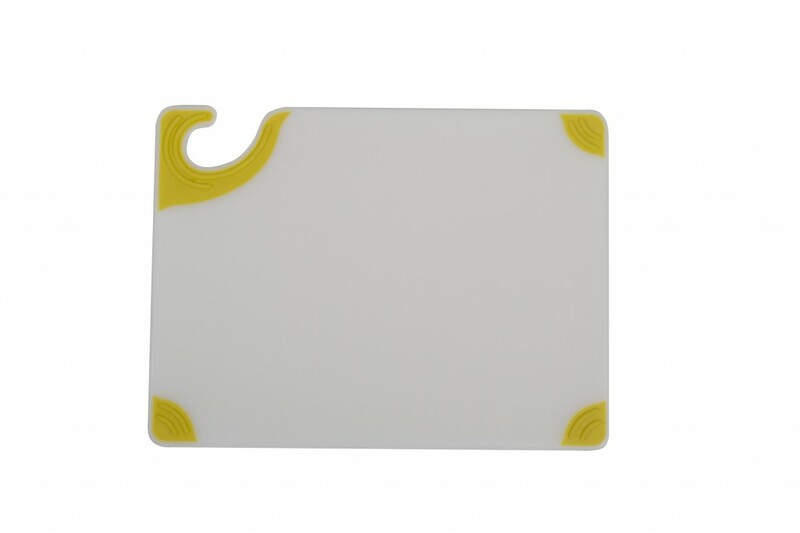 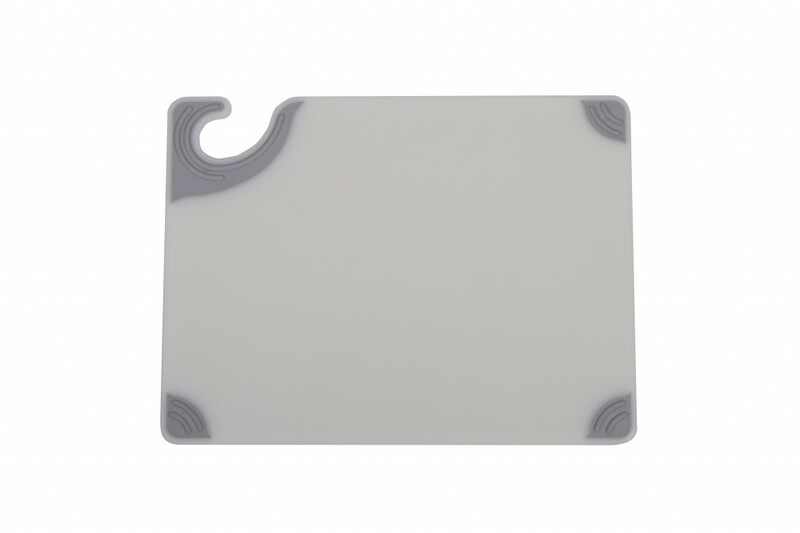 Saf-T-Grip® boards are made from a durable co-polymer material that resists cut grooving and is gentle on knives. 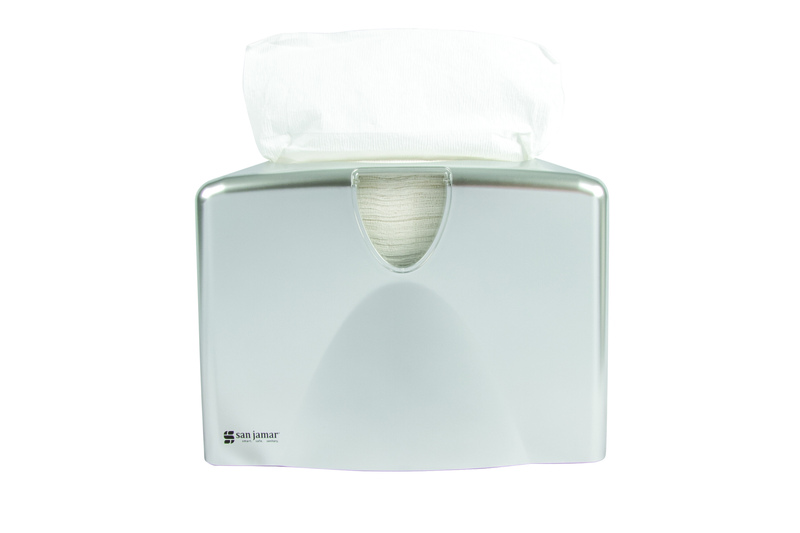 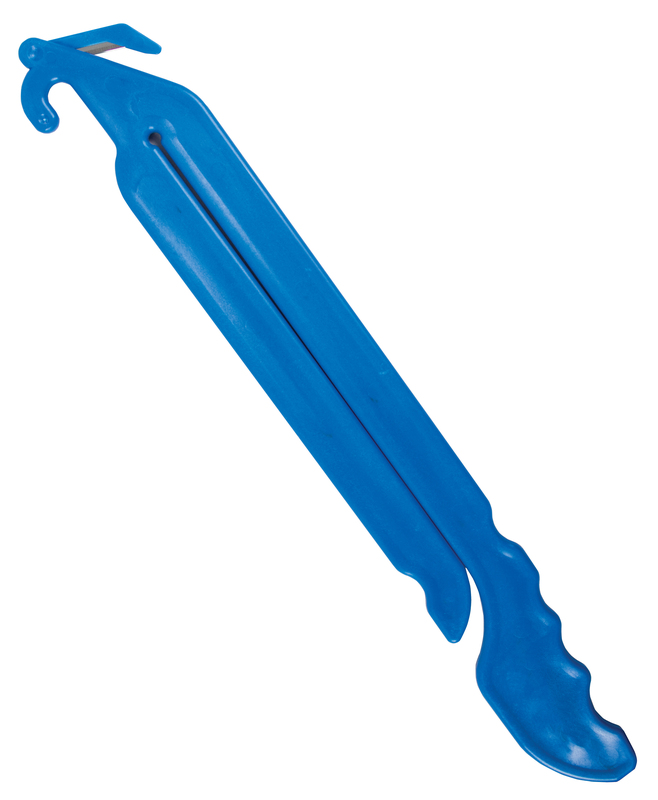 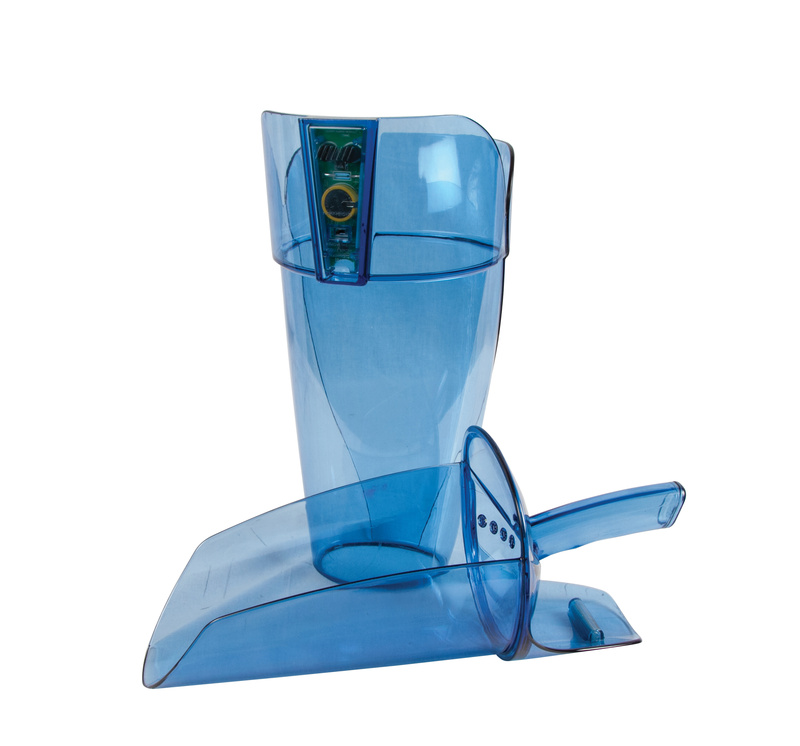 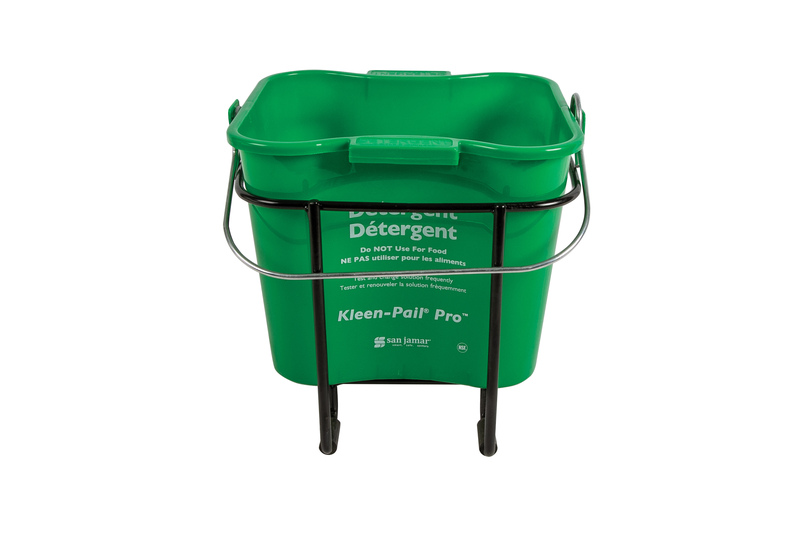 The patented Food Safety Hook provides a safe and sanitary method for transport and storage.